We open our hour with the latest installment from our series with Good Samarian hospital; tonight, we hear from their spine center. 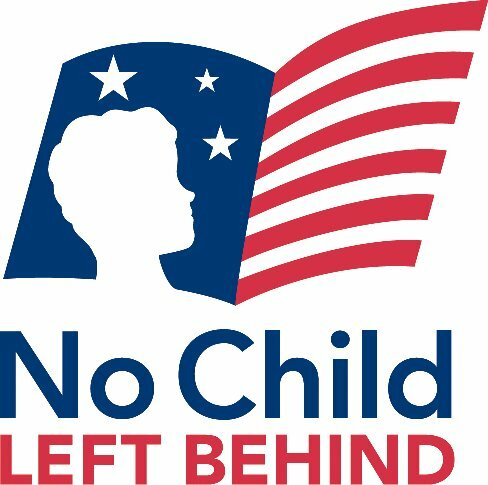 Next, we’ve assembled a panel to discuss the future of the No Child Left Behind Act, which is about to cross its ninth anniversary. The mandate has met with controversy since its inception and we’ll hear from experts talking about what was right–and what wasn’t–with NCLB. Be sure to check out the Shaping the Future seminar, featuring two of tonight’s guests, on Monday, December 7th on the Johns Hopkins Campus.